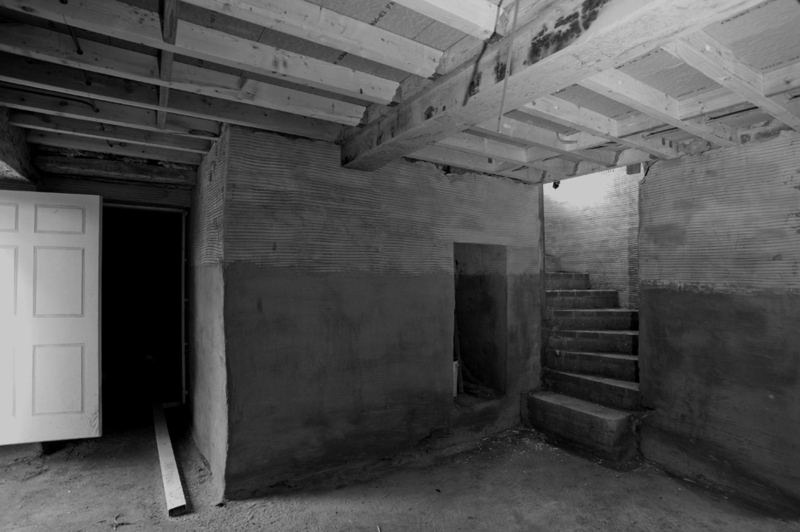 If your renovation project includes a basement conversion you’re in the right place. The location of your project in relation to others can have an effect on the rating of your liability insurance. We can offer advice on this, along with information on protecting complex evacuations, or avoiding under insurance due to the risk to surrounding property.